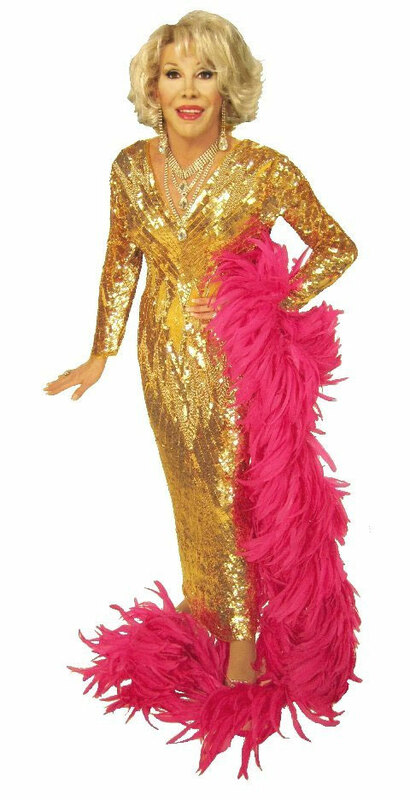 at La Cage au Folles in Aruba, and has showcased at Atlantic City casinos. 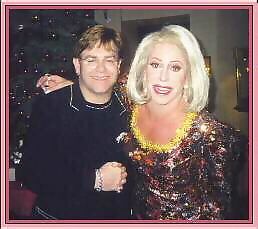 He has appeared on several TV specials with the real Joan Rivers. 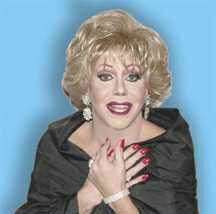 Gary gives audiences the "real" Joan experience! 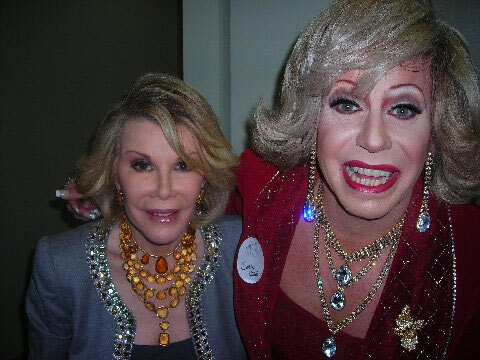 Joan saw Gary and said: "I know you! You're the BEST!"